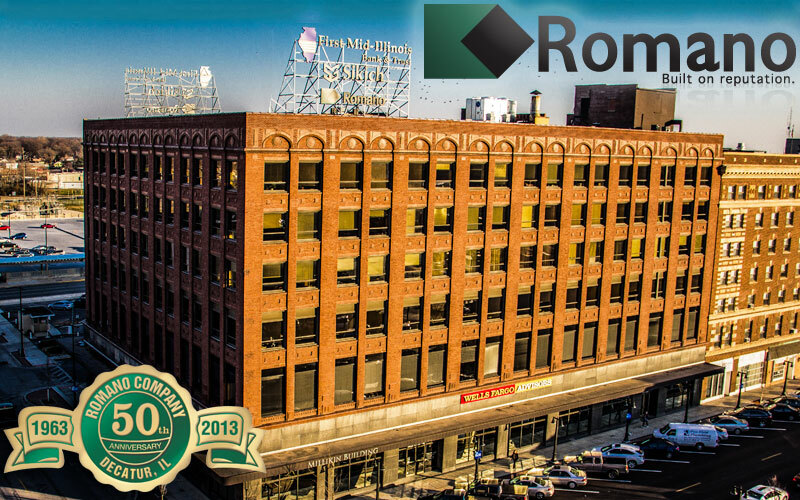 Romano Company has built its success on referrals from satisfied clients. At Romano, we understand the property owner’s concerns and tailor construction options to the client’s needs. Romano Company is acknowledged as one of the top producers in efficiency and in the meeting of deadlines, without sacrificing quality. Our attention to detail has earned us the respect of clients, lenders and others within the commercial and residential construction industry. Romano provides a full range of quality residential and commercial services while staying sensitive to your timeline and budget. Romano Company believes it requires a quality team to create a quality product. We work with the finest craftsmen and skilled trade professionals. All Romano team members share the same commitment to customer service, ensuring maximum levels of client satisfaction in every area of construction. To learn more about our distinct services, please contact us, and we will be happy to help you. ©2019 Romano Company - Built on Reputation. All rights reserved. Design by Creative Media Services, Inc.